At Freedom Jeep Chrysler, we’re all about hitting Freedom Road and heading out on an adventure! One of our favorite stops is definitely Big Bend National Park, or as we like to call it, Jeep Heaven! One of the best things about Freedom Road is going off-road! Big Bend has numerous off-road trails of all skill levels that will let you leave civilization in your rearview. Beginners can check out the beautiful wildflowers of the 14.7 mile Dagger Flat Auto Trail. Intermediate drivers will love the scenic views of the 16.3 mile Black Gap 4X4 Trail. Or set off on an excursion on the challenging 50.7 mile River Road Trail, perfect for a weekend of camping and off-roading. 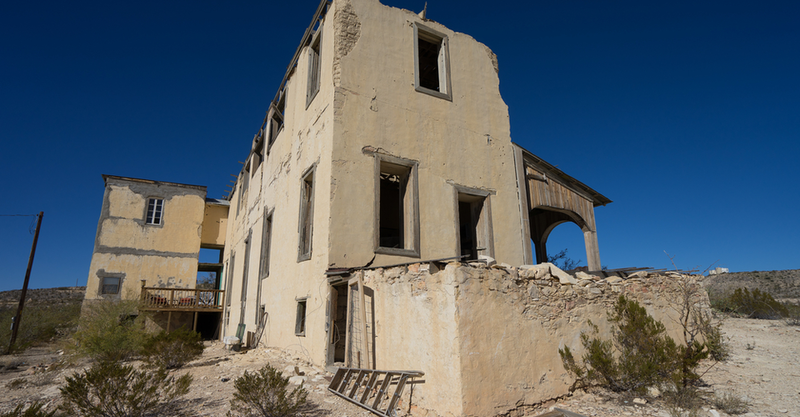 Home to both the historic Chisos Mining Company and the original Chili Cookoff, Terlingua is a ghost town near Big Bend that is still very much alive. Rich in history and scattered with off-beat sights and smiling locals, it’s a great place to relax, have a nice meal, and shop while soaking up some Texas heritage. 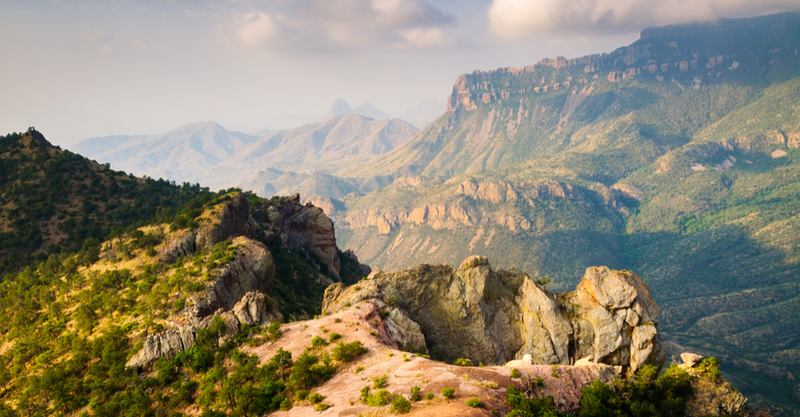 Big Bend is home to some of the most beautiful and unique sights in Texas. Ask most people and they’ll probably tell you the number one thing to do in Big Bend is to watch the sunset through The Window. The Window is a natural V-shaped notch in the mountainside, and offers unparalleled views of the landscape and can’t beat ‘em sunsets. 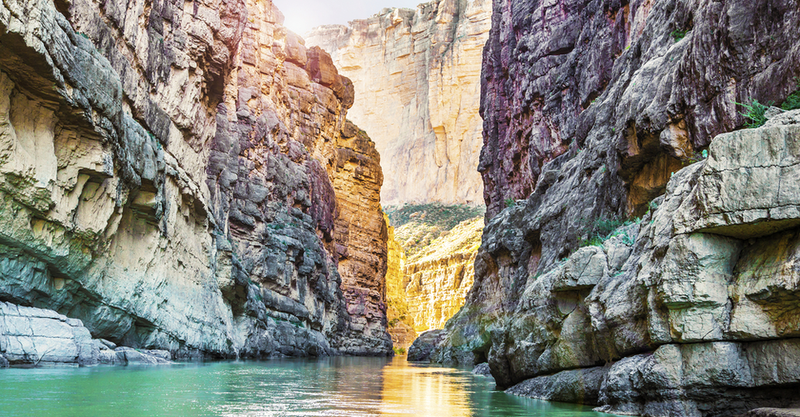 The hike through Santa Elena Canyon is another must-do when visiting Big Bend. This 1.7-mile round-trip hike is perfect for families and anyone visiting the park. The trail takes you between 1,500-foot-high canyon walls and offers outstanding views above the Rio Grande River. Speaking of the river, one of the best ways to see it is by taking a full-day canoe tour through Santa Elena Canyon. It’s a great way to relax with the whole family. See the sights this summer in a new Jeep Wrangler, Grand Cherokee, Cherokee, Compass, or Renegade. Just shop our incredible selection to find the New Jeep that’s right for you! And be sure to check out our expert Jeep service. We’ll see you on Freedom Road!